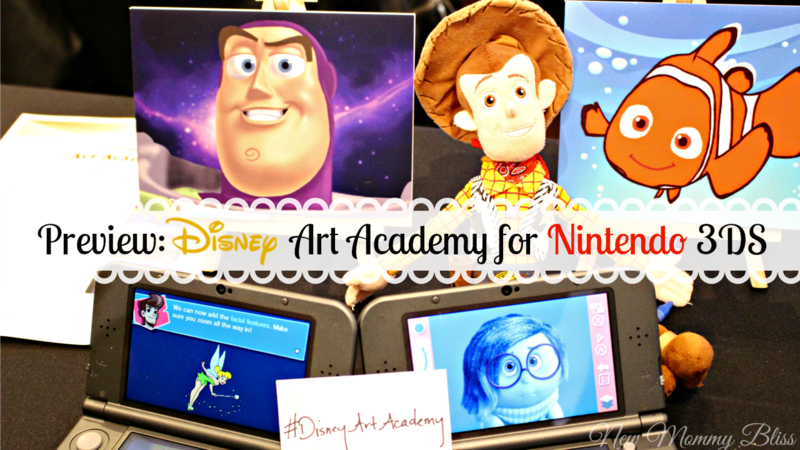 Nintendo's Disney Art Academy fills our Heart with Artistic Joy! 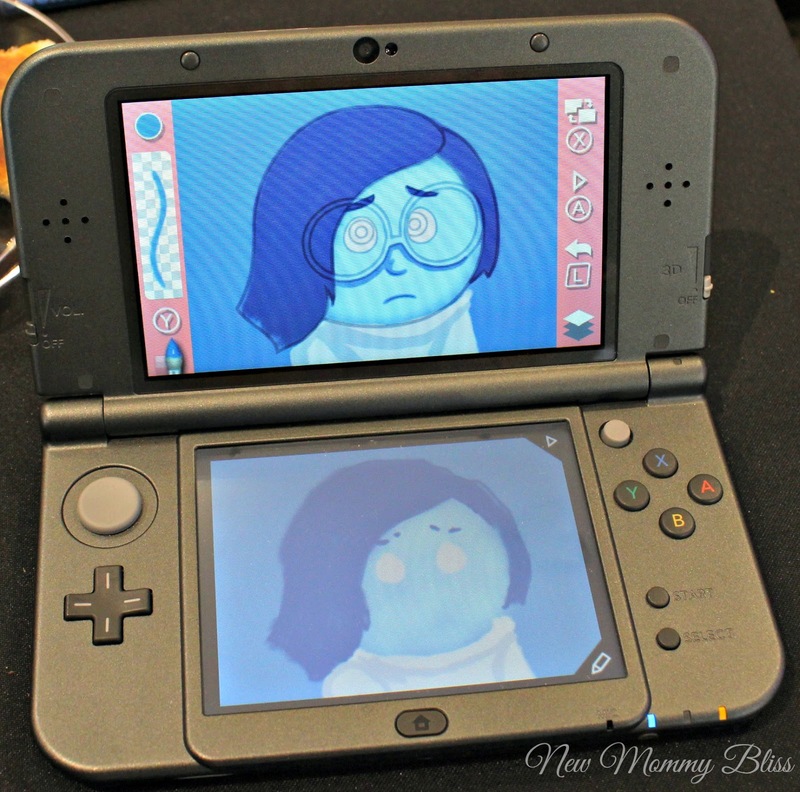 Nintendo 3DS XL system. All opinions are honest and our own! 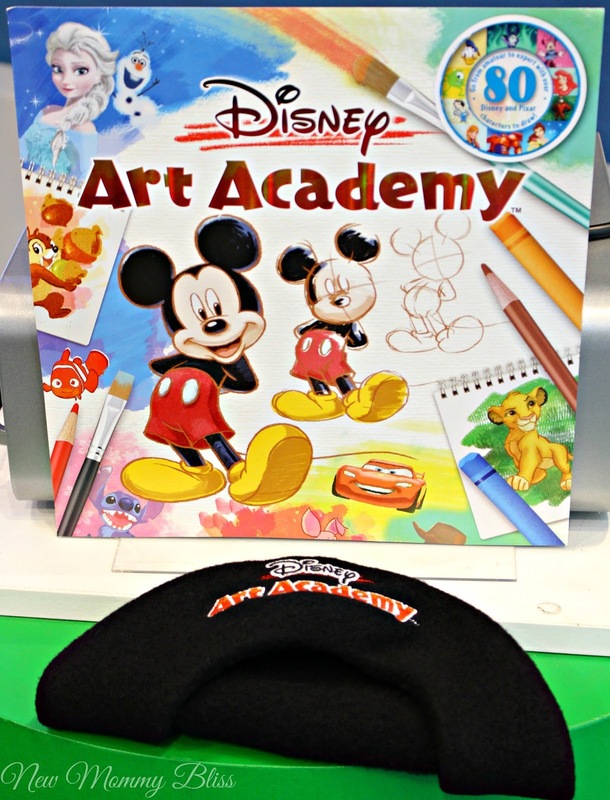 A few weeks ago, we were invited to the Nintendo Store for a Sneak peak of the brand new Disney Art Academy video game for the Nintendo 3DS XL. If you are a Walt Disney Obsessed family, then the Disney Art Academy video game will not disappoint! I decided to attend sans child, so I was amongst the first to play the fun interactive game. Now here's the scoop I scooped up for you! The event was co-hosted by Sabrina Carpenter, Hollywood Records recording artist and star of the Disney Channel’s Girl Meets World (If you are a Boy meets World fan, This is a great show!) Now for the first time in the Art Academy series, Disney Art Academy teaches players to draw some of the most classic and recognizable Disney and Pixar characters using a variety of drawing tools like pastels, paintbrushes and markets. A new edition is the Magic Brush where you can add glitter, stars and clouds to your masterpiece. There are more than 80 characters for you and the kids to choose from. Sabrina Carpenter showed us her epic skills in drawing OLAF from Frozen, we were following along with our Loaner 3DS XL and may I say it looked pretty awesome. The kids in attendance were very excited and you can tell they were happy to see their drawings coming to life. As an art loving Disney Family, my heart filled with Joy. Disney Art Academy quickly became my favorite game and is now the top gift for my friends and family's child with a 3DS. We were able to leave the event with a copy of the Disney Art Academy, a drawing and/or a plush character (I got Buzz Drawing and Woody Plush). Since we didn't own a 3DS XL we were told to expect one in the mail soon. Once it arrived, it became the top portable system at our home. With it's 3D capability, compactness and ease of use, it was simple for my child to get used to. The game plays in 2D mode no matter what your setting is, but that is due to the lesson that Disney Art Academy is teaching. After a few days, although simple to use I started to feel uneasy letting my child play with the Nintendo 3DS XL unattended since she is only 3. Nintendo must've felt my frustration because from May 20th, they reduced the price of the Nintendo 2DS to $79.99. Some systems will even come pre-installed with the popular Mario Kart 7 racing game! It's such an amazing value for a system build for children 6 and under. 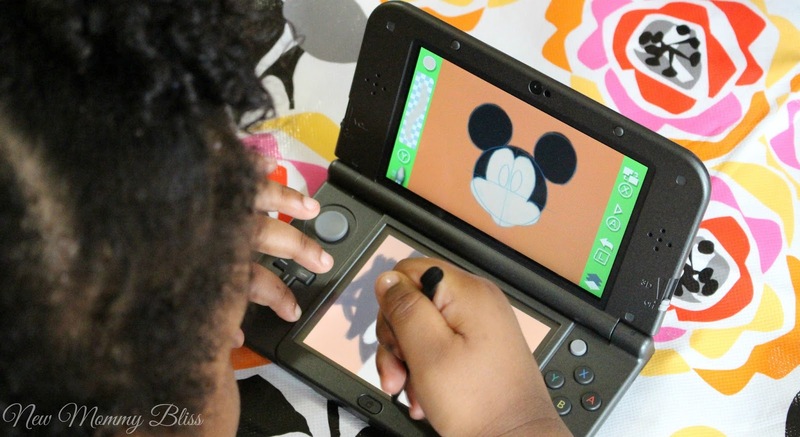 Overall, The Disney Art Academy is a MUST HAVE for hours of uninterrupted play. It works on the Nintendo 3DS, 3DS XL and also the Nintendo 2DS. Be sure to head out to purchase your systems and Games NOW! What a great artistic gift for my niece. Thanks for the review. This looks like a lot of fun! I think I would enjoy this too! Great review!